We live in a time of vast changes that include accelerating globalization, mounting quantities of information, the growing hegemony of science and technology, and the clash of civilizations. Those changes call for new ways of learning and thinking in school, business, and the professions. Listen as psychologist Howard Gardner defines the cognitive abilities that will command a premium in the years ahead. Joe Massengale grew up a poor African-American boy in Depression-era Texas, never imagining that he would one day be a successful businessman, race-horse owner, and father. 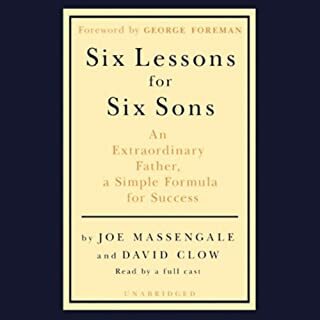 In this book, Massengale distills his success into six learned principles: confidence, fortitude, persistence, pride, fearlessness, and focus. 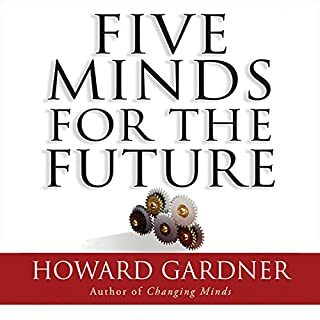 Howard Gardner on the Need for Multiple "Minds"
No one has failed to notice that the current generation of youth is deeply - some would say totally - involved with digital media. 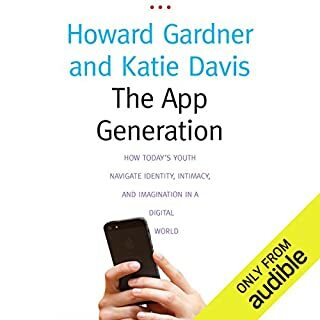 Professors Howard Gardner and Katie Davis name today’s young people The App Generation, and in this spellbinding book they explore what it means to be “app-dependent” versus “app-enabled” and how life for this generation differs from life before the digital era. The True, the Good, and the Beautiful are as timeless a trio of concepts as Western culture has to offer. Since before Socrates, humankind has explored these virtues in an attempt to describe and categorize them. Our definitions of these concepts, moreover, have unceasingly changed over the ages and across continents. In Leadership BS Jeffrey Pfeffer shines a bright light on the leadership industry, showing why it's failing and how it might be remade. 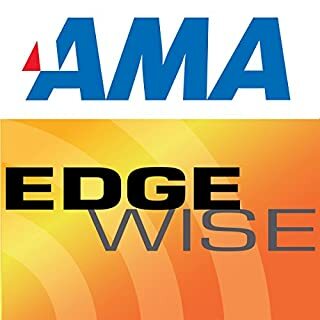 He sets the record straight on the oft-made prescriptions for leaders to be honest, authentic, and modest; tell the truth; build trust; and take care of others. 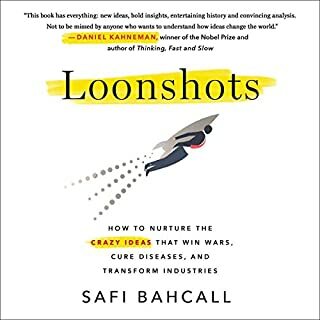 By calling BS on so many of the stories and myths of leadership, he gives people a more scientific look at the evidence and better information to guide their careers. 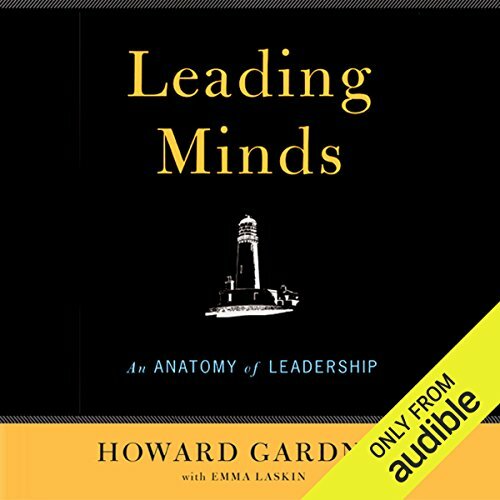 ©2011 Howard Gardner (P)2011 Audible, Inc. The Author uses I way too much, And as a leader presenting information to his followers goes against what he has learned about the idea of using stories. You can do a lot better to learn about leadership by reading other books than this one. 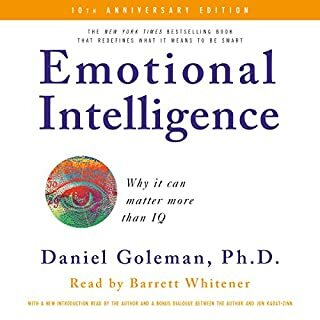 Found the audible book difficult to follow the various concepts. Might be better to get the hardcopy. Good content but could have conveyed the same information with much fewer and simpler wordings. What was most disappointing about Howard Gardner’s story? Lack of empirical evidence for his claims! The books is subject to availability bias in that the author has singled out individuals that he has found exceptional in his course of life, without any scientific sampling technique, as extraordinary leaders—yet others may not find them EXTRAORDINARY at all! Further, he has explored their lives in separate chapters with stories that have already been extensively covered in the media through an overly-optimistic academic view.